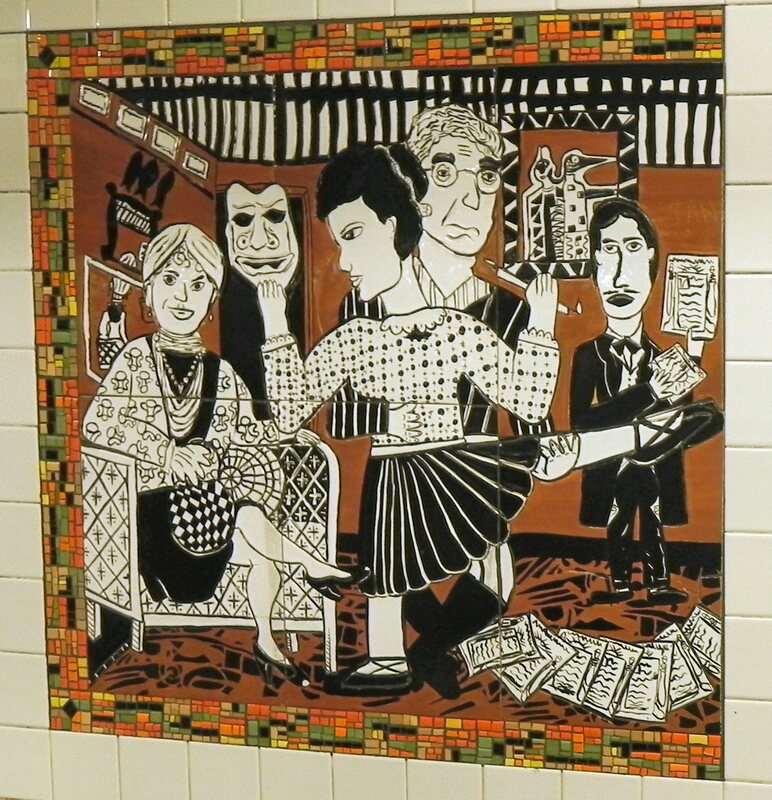 As I wander around New York City, via the subway, I keep finding more subway art. These are a few great things I’ve found since my last post on this subject. One thing about looking for subway art, is that it gives me something to do when I’m riding the subway: look out the window for art as we race through a station. I realize there’s many great works of art at stations that I would never frequent in all eternity, but one only does what they can. This collage above reflects that this subway station is very near Carnegie Hall. 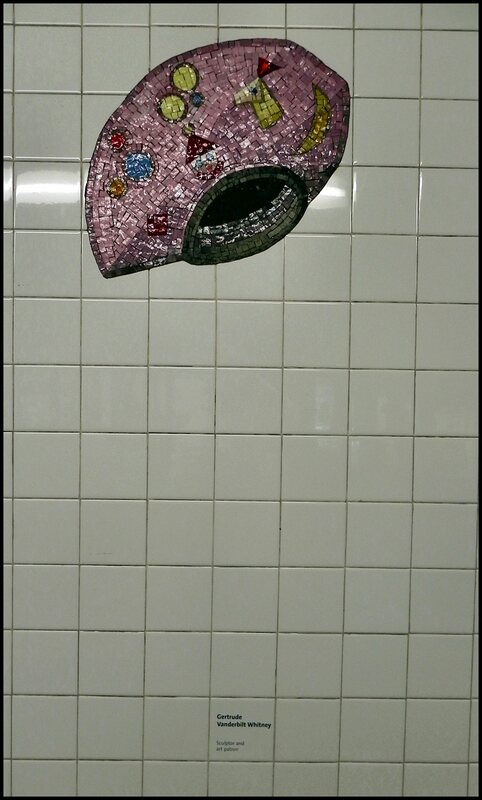 Each subway station in NYC is designed differently, often with art to reflect the neighborhood above. These Hats represent the garment district which is in the neighborhood above this station. Each hat has a placard below it saying who wore that hat. There are about 20 of these hats in both the uptown and the downtown “N” and “R” Subway Train Stations at 23rd Street and 5th Avenue. 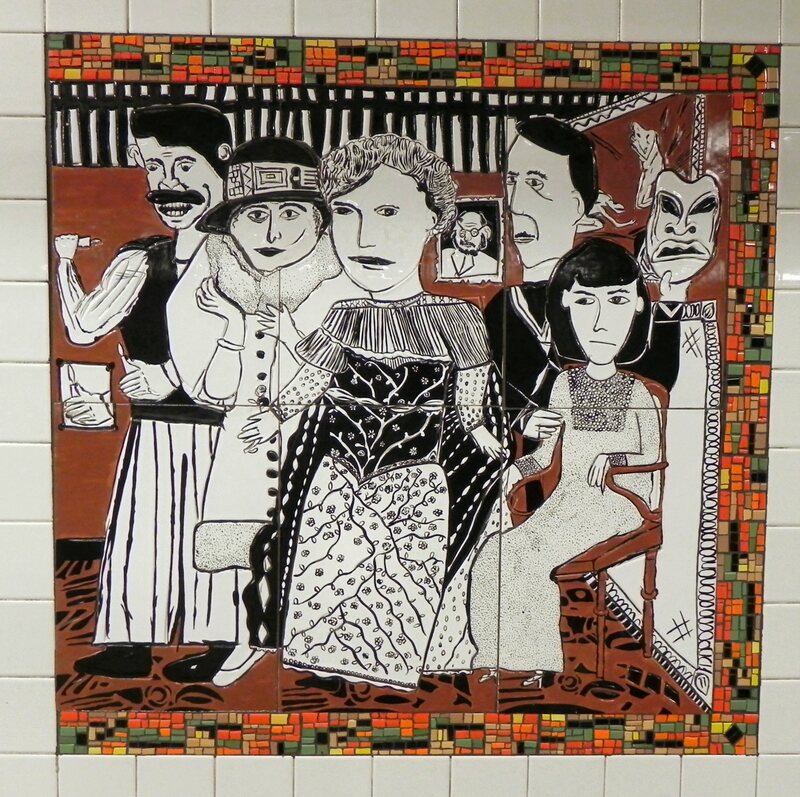 The mural below the “Hats” is another reflection of the neighborhood above the subway station–an area of Greenwich Village which New Yorkers call the West Village, and the mural below is an artistic interpretation of well-known people who once lived in the West Village. 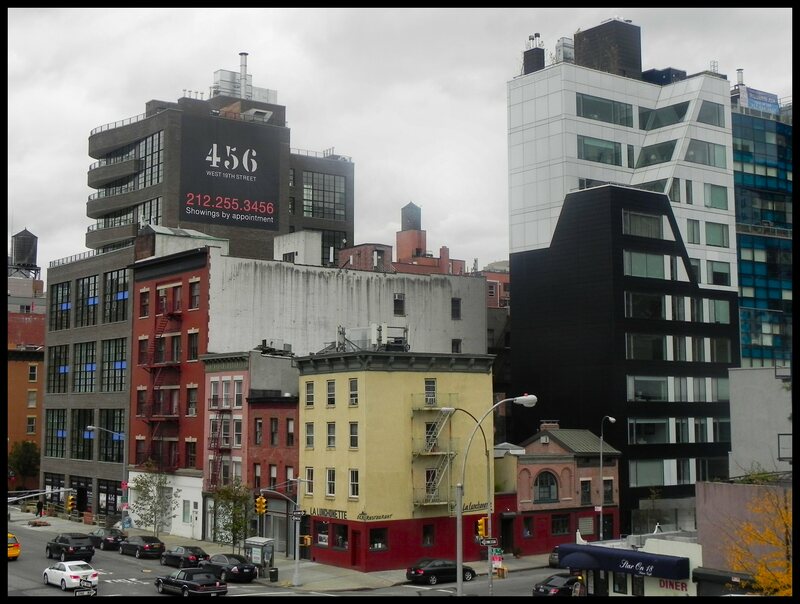 However, it seems strange to me, that an artist would forget about Edward Hopper who lived in this area. Below is a mural of three mosaic and ceramic pictures. 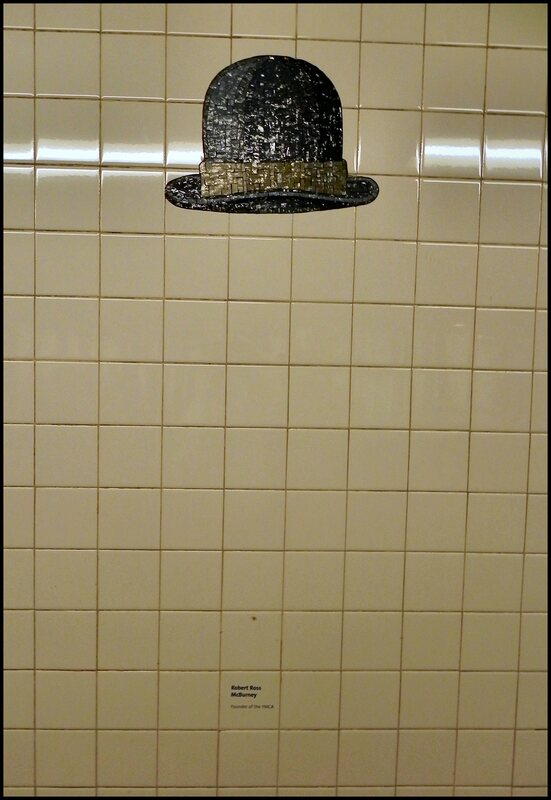 It’s at the Sheridan Square-Christropher St. #1 Subway Station in the West Village. I tried to make a panorama shot of all three pictures together, but it came out too distorted. When shooting, I couldn’t back up any further without falling onto the subway tracks. 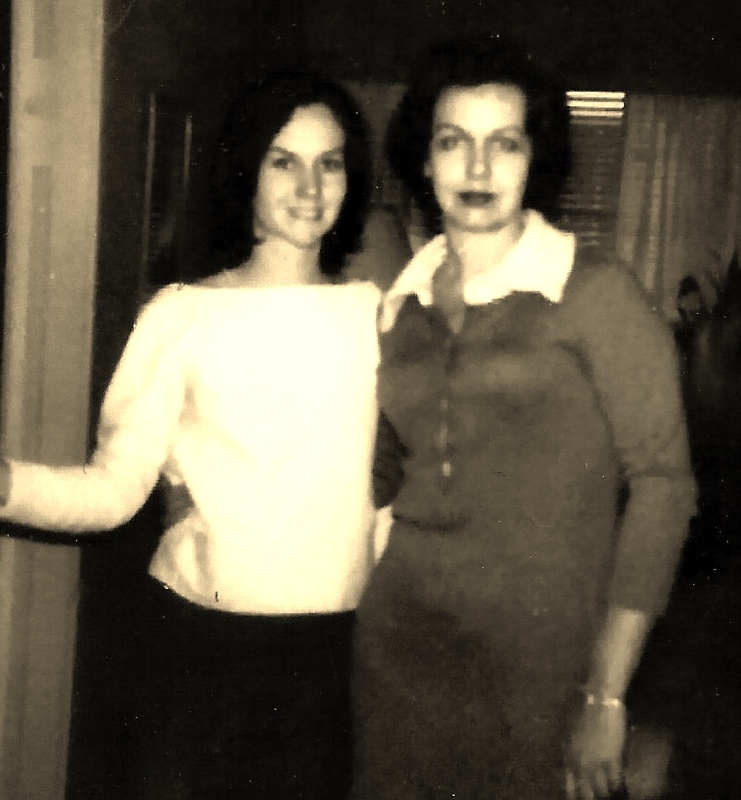 So below are all three pictures separately starting with the one on the far left. There are more murals than the one featured here and one in the heading, but I didn’t know that until I researched it on the Internet. 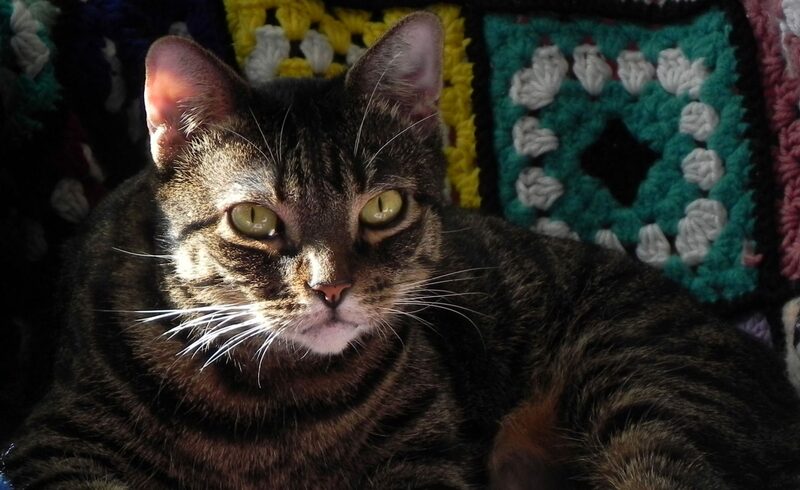 So I will be going back for the others to add here. The murals all have their own individual names. The one below is called “Bohemians.” Below is a chart that tells what famous Village person the drawing represents. 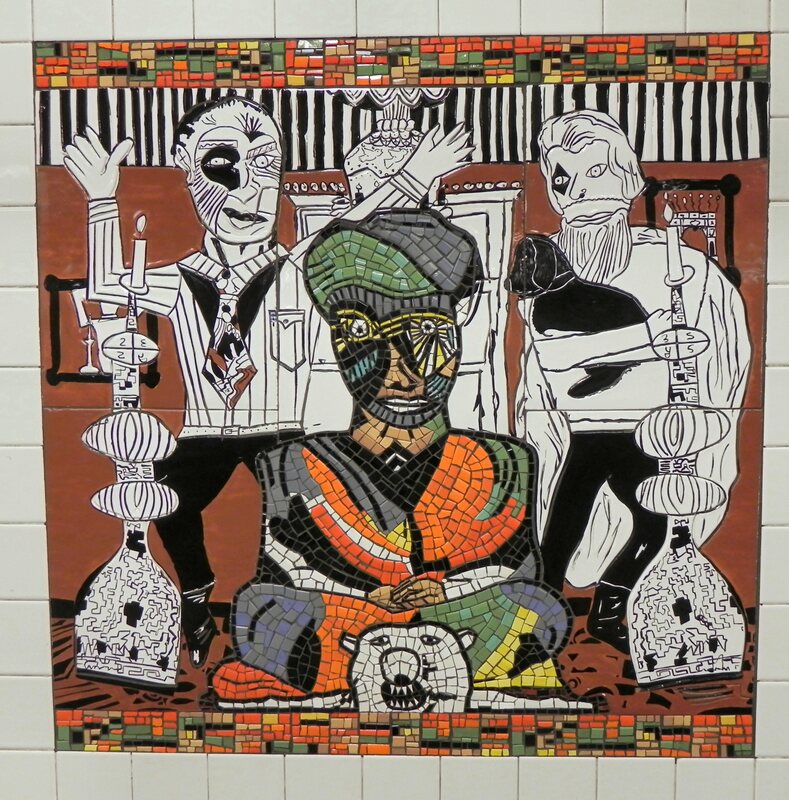 You might be interested in reading my previous post on this subject called “More New York Subway Art.” Before that was New York Subway Art. 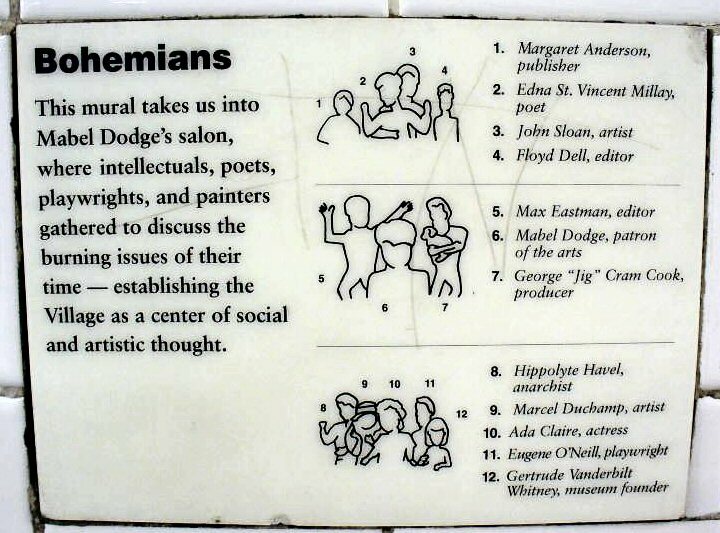 To the Old Woman on a Bicycle—thanks for your photo of the key about the “Bohemians” panel of “The Greenwich Village Murals” at the Christopher St. #1 train stop. 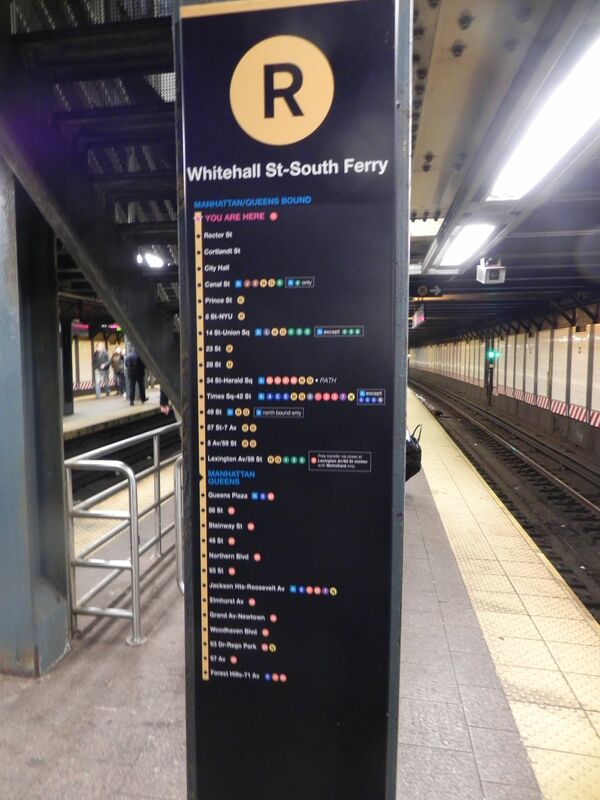 This station is included on Subway Art Tour Four [https://walkaboutny.com/the-tours/subway-art-tours/subway-art-tour-four/]. The key, which I forgot to take a photo of for my reference, will be helpful when I lead the tour. Best wishes for 2018. Phil, your tourist guide at Walk About New York. So happy to be of help. 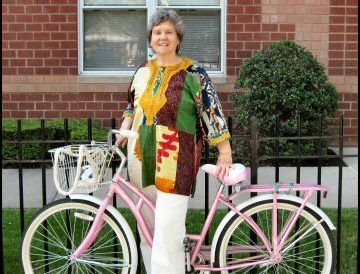 Would love to take your walking tour when the weather gets a little warmer. I would love to take your walk. Are you still doing them?